"Riwayat means ‘tradition’ and our young company has been breathing new energy into our ancient culture since we were founded in 2010. 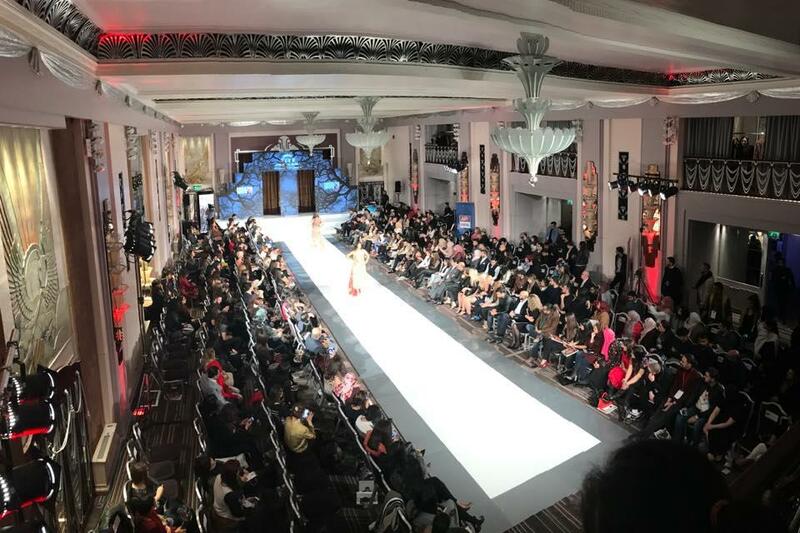 Riwayat’s flagship event is Pakistan Fashion Week. We have now produced eleven iconic events in landmark venues in London and alongside the Hilton on Park lane, PFW12 will be presented in Geneva. Our PFW brand is recognised by audiences across the world thanks to extensive and ever-growing coverage from our media parters, the BBC and leading newspapers and magazines across the world."